Well, I was going to tell everyone that there’s just 1 day left until the release of Yesterday’s Eyes, but if I’m to be specific (and I am) it’s really only 13 hours left until release! To order your copy now visit: amazon.com, BarnesandNoble.com, or blackexpressions.com. 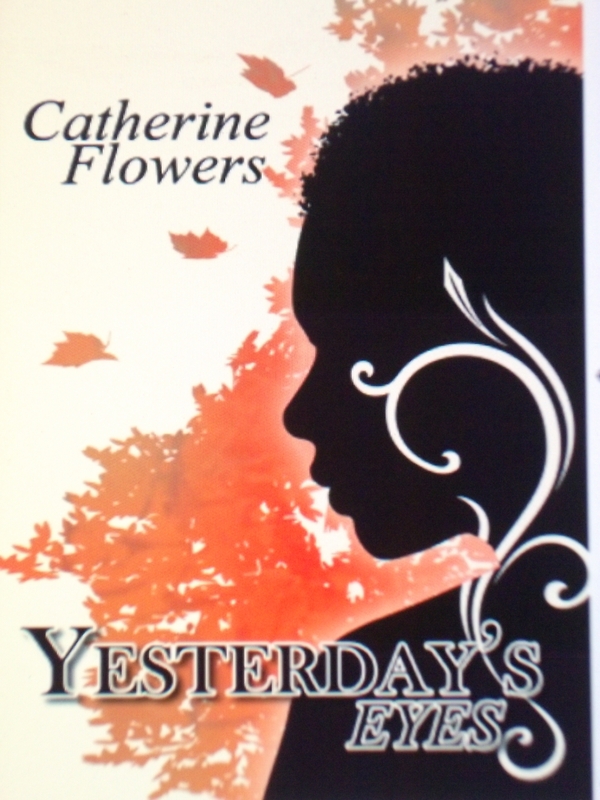 You can also purchase Yesterday’s Eyes as an audio book, and if you would like to read it on Kindle, be sure to let the publisher know when you visit amazon.com.